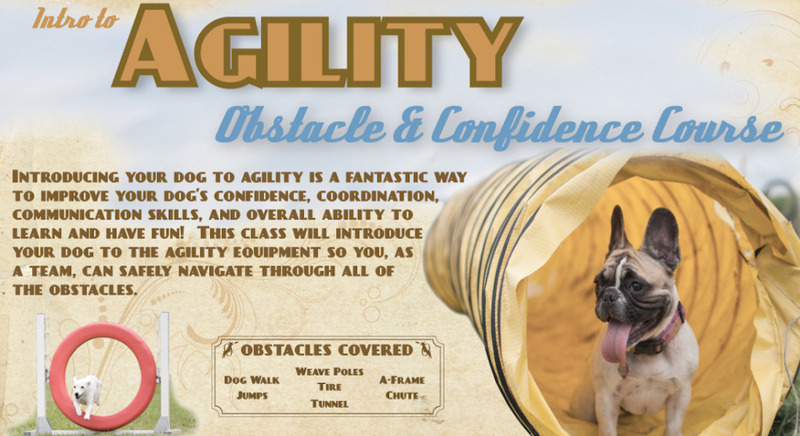 We had such a great response to our last Intro to Agility and Obstacle class, we’re going to do it again! 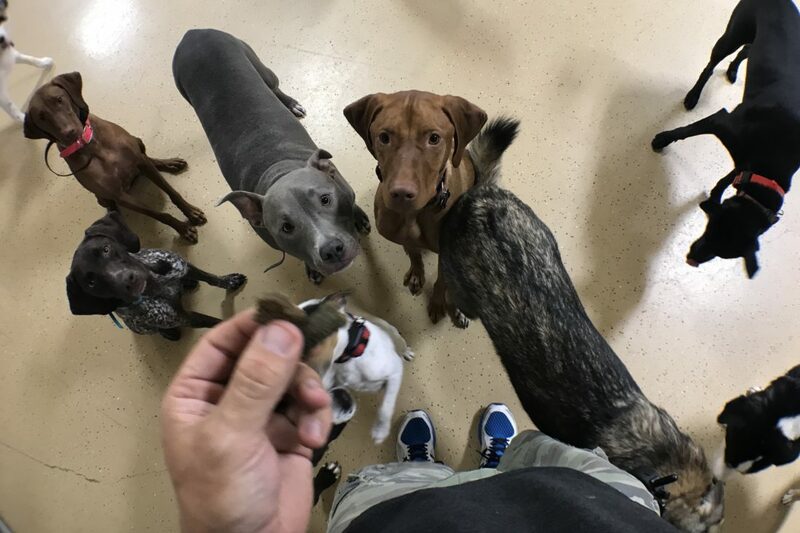 We just posted a new extra curricular class that is always a good time and a great confidence booster for all the shy dogs out there – Intro to Agility. Intro to Agility starts on Thursday November 6th at our Leander Dog Training facility and the complete schedule, sign up details and other registration info can be found by clicking here! This class is limited so be sure to jump on this one why we still have some open slots. 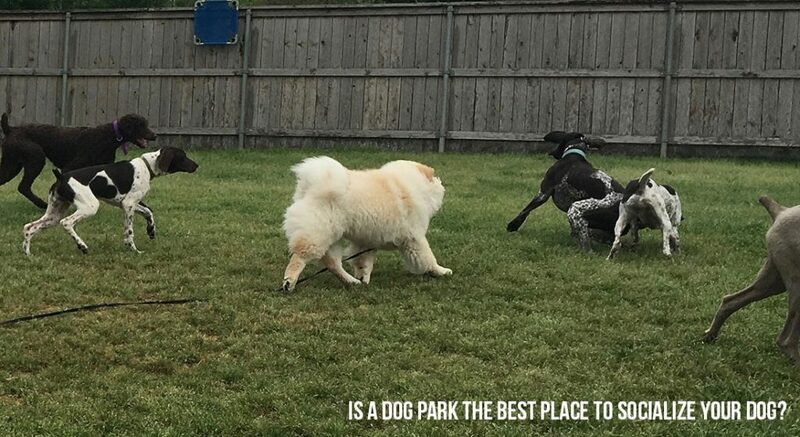 Hope to see you out there! !